look for an email from me, lynsey! and thank you to everyone that entered. 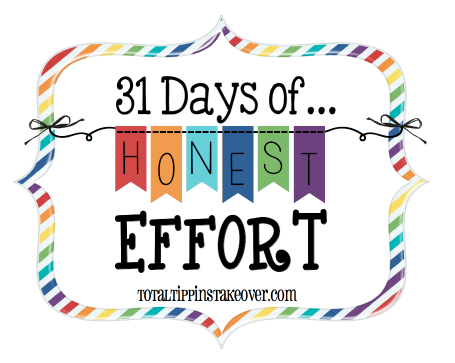 this is day 12 in the 31 day series, "31 days of honest effort"
click HERE to see the series in it's entirety.